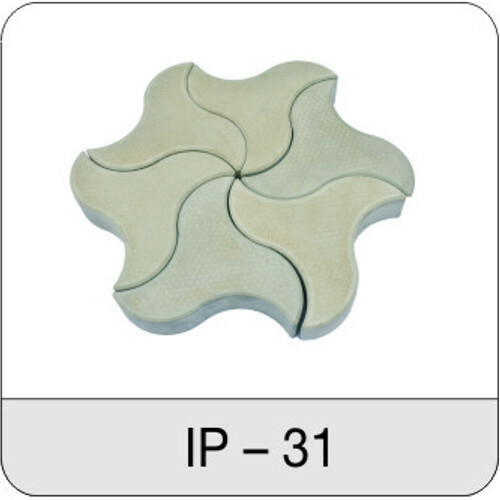 With the help of adroit team, we present an extensive series of Curved Star Interlocking Paver. Our products are available in varied specifications that meet on consumer’s demand. About Us Mannan Projects India Private Limited is an engineering, construction and infrastructure firm headquartered in New Delhi, India. Managed and led by members of the Mannan family, the organization is built on their long-standing history and operational experience of reliable project delivery and execution in India, the Middle East and UK markets. Our vision is to be the leader across the construction value chain from ideation to creation. With our foray into manufacturing of high precision engineered products through the 'Mannan Pavers' brand. we at Mannan Projects India are committed to bringing best in class processes and innovative products to the Indian construction industry.